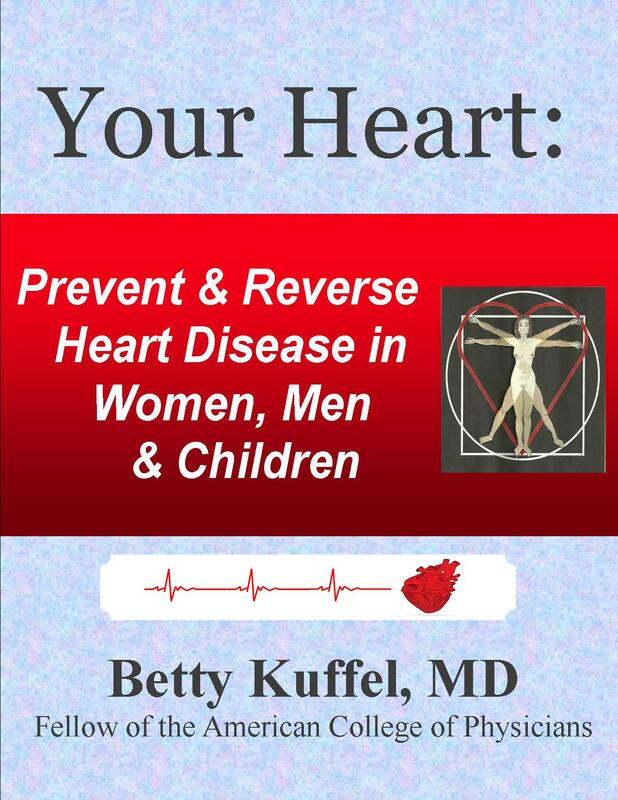 BETTY KUFFEL has just published her second nonfiction book, Your Heart: Prevent and Reverse Heart Disease in Women, Men and Children. This is her first book in the Lipstick Logic Health Series. A retired physician and multi-genre writer, Betty’s next focus is to complete “Fatal Feast” a modern-day medical thriller set in Montana. Your Heart is available on Amazon as an e-book and will be in paperback later this month. INA ALBERT’s essay, Forgiving Yourself, will appear in the July issue of Montana Woman. “With writers,” she says, “that is definitely an ongoing process. At least I find it so.” Her August essay is “Ouches and Ahas! of Aging.” She is editing her essays for a book tentatively titled Aging Gloriously. LESLIE BUDEWITZ is super-excited for the launch of her first mystery, Death al Dente, first in the Food Lovers’ Village Mysteries set in fictional Jewel Bay, Montana. She’ll be at the Seattle Public Library on July 25 for a discussion of crime fiction with other newly published crime writers as part of the library’s new “Seattle Writes” program. And on July 27, she’ll be talking about the book and signing copies at the Seattle Mystery Bookshop. The next weekend, she’ll be back in Montana. August 1, she’ll be at Frame of Reference in Bigfork for the opening of a new exhibit, “Images of Bigfork,” with Nancy Dunlap Cawdrey, Tom Lewis, and other Western Montana artists. August 2, she’ll be at Fact & Fiction in Missoula, and August 3-4, you can find her at the Bigfork Festival of the Arts. More details on her website. After that, she plans to collapse on the back deck of her house with an umbrella and a cool drink. Maybe a drink with an umbrella in it. MARIE MARTIN is busy with her third novel, 101 Harbor Place. Maternal Harbor continues to be popular on Amazon with readers and reviewers. DEBBIE EPPERSON reminds us all — especially writers — to back up our computer files. Her log home in the western part of the Flathead Valley suffered a lightning strike so strong it even blew out an electric toothbrush that had been left plugged in! Happily, she didn’t lose work on her new novel and continues to write–between visits with electricians and computer techs. Summer Sale! 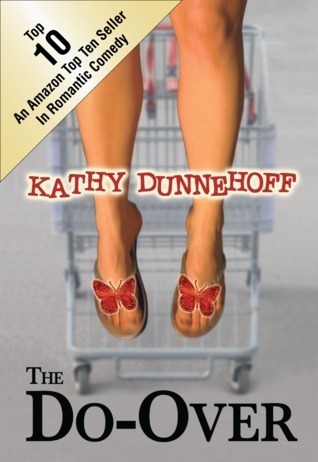 The Do-Over, by KATHY DUNNEHOFF, will be on sale for .99 downloads on Amazon July 27-29. The only thing better than a summer sale is a summer sale on a really fun summer read! The audio book of P.A. MOORE’s Courthouse Cowboys will be available later this month. P.A.’s second legal thriller, DeFalco’s Law, is in final editing and will be out later this summer. And ANN MINNETT’s first novel, Burden of Breath, was released in May. Download it free from Amazon on July 10-11. Ann says: “I’m nearing the end of my next novel’s first draft – working title is Serita’s Shelf Life – and not so patiently waiting for a short story to appear in the summer issue of a writer-reviewed literary journal, Sixfold.” The journal describes itself as “collaborative, democratic, completely writer-voted”–participants submit work to an online workshop and vote on what will be published. We’re waiting not-so-patiently with her! Update: Ann’s story is now available. Enjoy! The rest of the crew are busy writing and enjoying summer in Montana. Come join us — on the deck, or on the page.